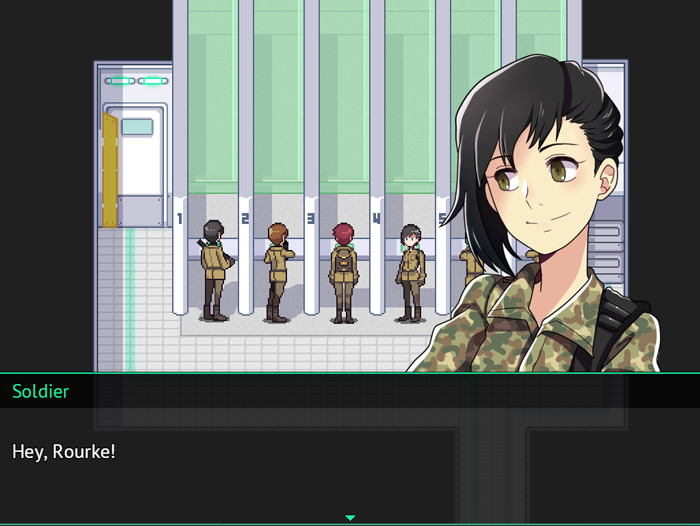 "A great and different anime style RPG demo"
Long Gone Days alpha demo is an anime style RPG game where you play as a soldier who is a specialist sniper but has never known a life outside of the army barracks and in fact has never even seen the natural sunlight as he has been born and raised in the underground army barracks. The game starts just as you have been transferred to a squad that you are not familiar with to replace their sniper who has broken his arm so as the game starts you must train to go on your sniping mission the next day so the first thing you must do is learn how to shoot and where the best area is to hit the targets, you must also interact and get to know some of the other characters and form bonds with them as the game goes on. 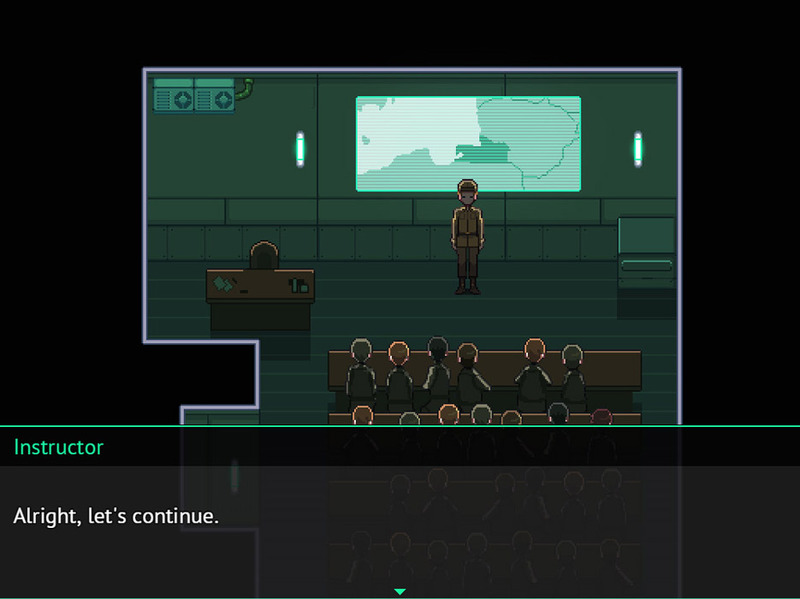 However having never seen the outside world there is some moral dilemmas to face when you realize that perhaps not everything the army is involved in is not completely morally correct. The game is a very clever fusion that people who enjoy RPG’s and also people that enjoy more violent games can both enjoy a lot. 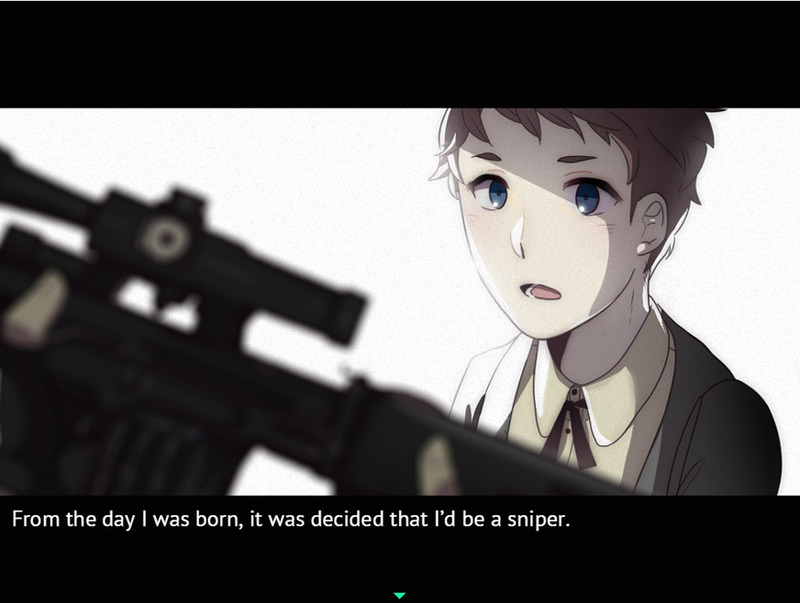 Long Gone Days is a really great looking and enjoyable RPG game that will leave you itching to play the full version, you can download the Long Gone Days alpha demo here for free.